We are painting river rocks tonight. This is a fun and exciting new class! 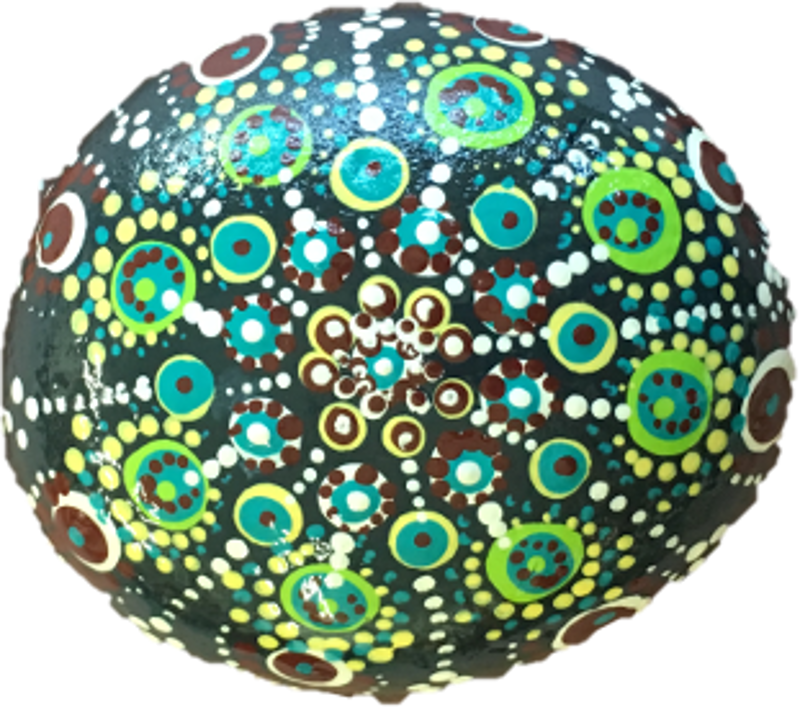 Use our paint dotting tools to create a beautiful design on a smooth river rock. Design samples are available. This is a relaxing low-key session. Flydragon discounts and coupons cannot be applied to this session. Non-donated Gift Certificates can be applied.